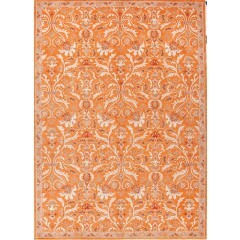 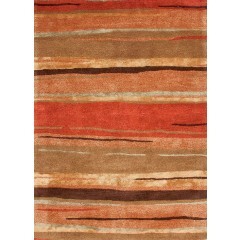 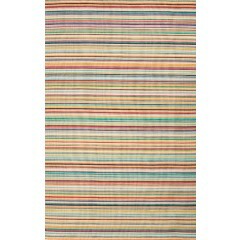 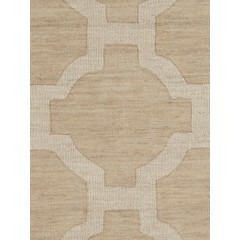 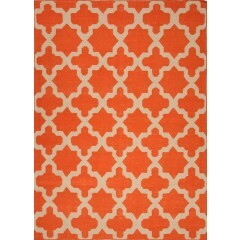 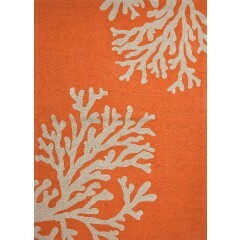 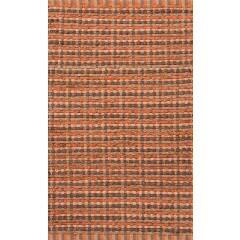 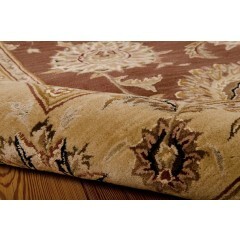 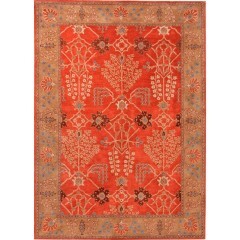 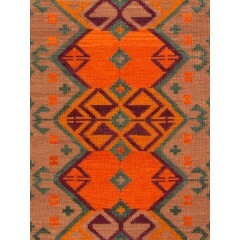 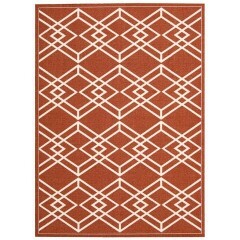 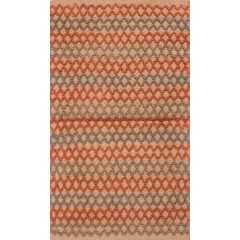 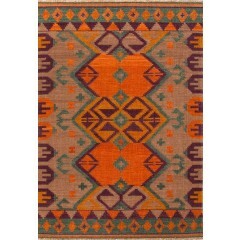 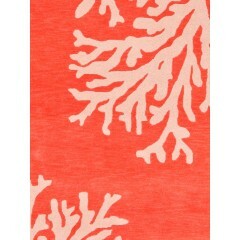 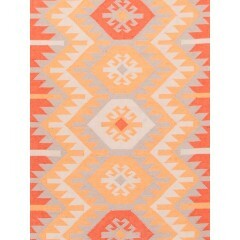 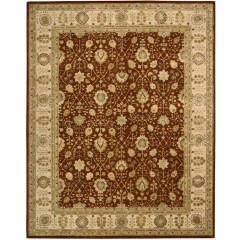 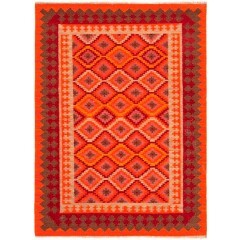 Give sophistication a new definition wrapped in the beauty of Orange and Rust Rug shades. 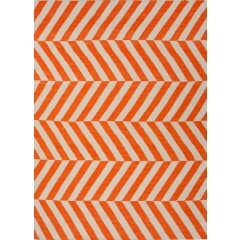 As bold as these shades are, so is their impact on the onlooker. 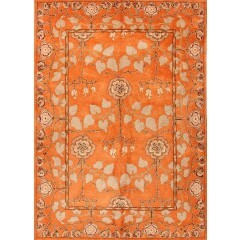 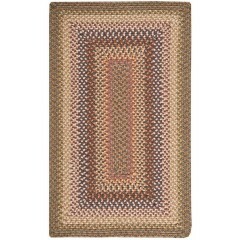 Orange and Rust Rugs stand perfectly to highlight the smaller areas of your house, which are usually neglected while doing the décor. 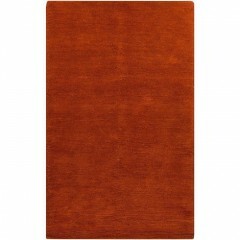 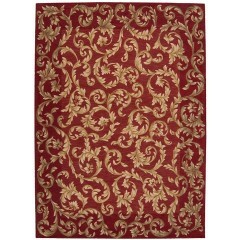 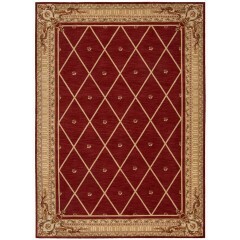 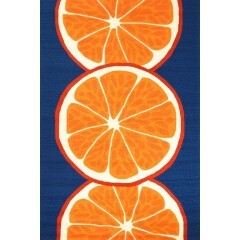 Give them a new life while you add a masterpiece to the interiors of your house, with our splendid range of Orange and Rust Rugs.